I stumbled across this rather fun cover of the Hall and Oates classic a while back on YouTube. It is taken from an album of Hall and Oates covers by Californian band The Bird and The Bee, which was released in 2010. I am not sure it is quite as good as the moustache-tastic original but I really enjoyed it all the same. 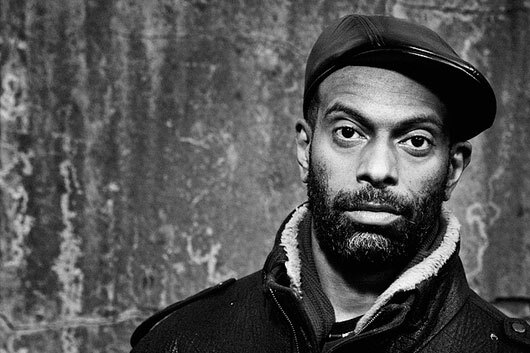 I have been curious to explore more of Theo Parrish since posting his collaboration with Andrew Ashong (which still sounds GREAT) a few days ago. 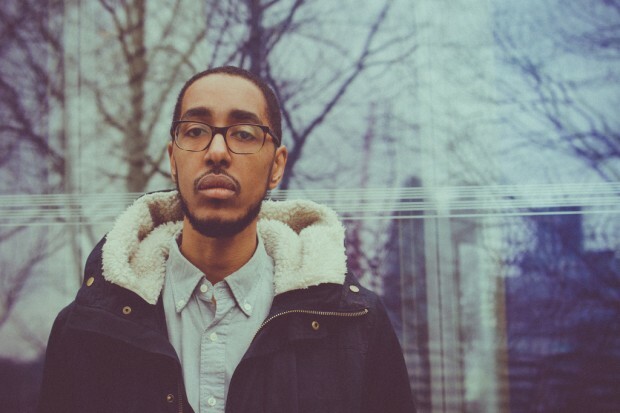 He is one of a long list of contemporary Detroit artists that I have been enthralled by recently. It’s funny, I always thought of post-Motown Detroit as a musical afterthought but between Moodymann, J Dilla, Black Milk et al it has really been put on my map. There is also a pretty spectacular video here. I feel conflicted about liking this song. The sheer nihilism of the lyrics is depressing but I really like the (rather appropriately I suppose) languid beat. Does that make me a bad person? 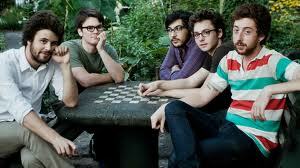 I can always rely on Massachusetts band Passion Pit to infuse my day with a burst of positivity. This is an oldie, taken from their debut studio album Manners, but it still made me smile when I heard it earlier in the week. It’s hard to ask much more from a song than that. 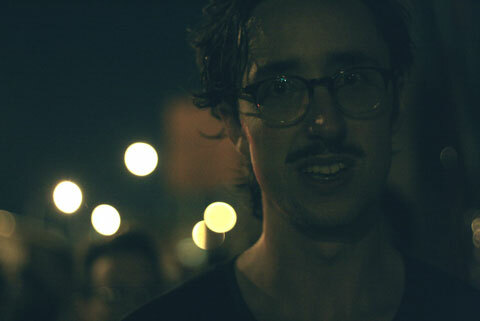 This track, from Brooklyn artist Tom Krell who is better known as How to dress well, is real Monday morning listening. It’s smooth almost haunting sound is just the job to calm a racing mind. It is taken off his 2010 debut album Love Remains which I posted the equally excellent Decisions back in 2011 (how time flies! ).